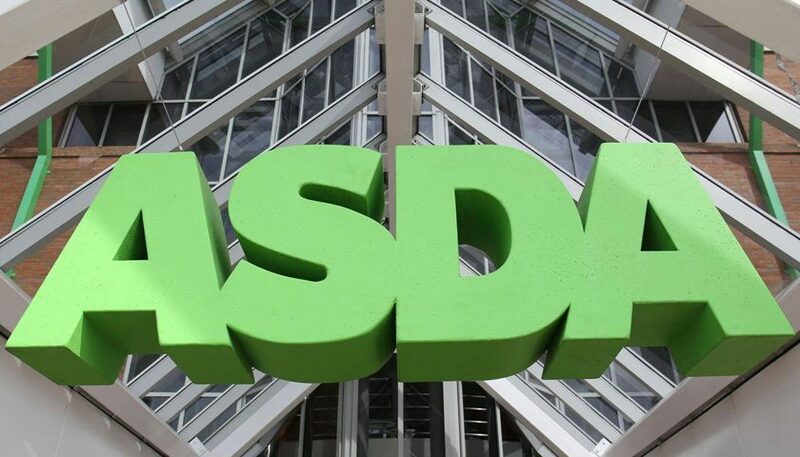 Asda will place a ‘Less Plastic Packaging’ logo on products showing customers where plastic has been removed, with 2,500 tonnes taken out so far this year. 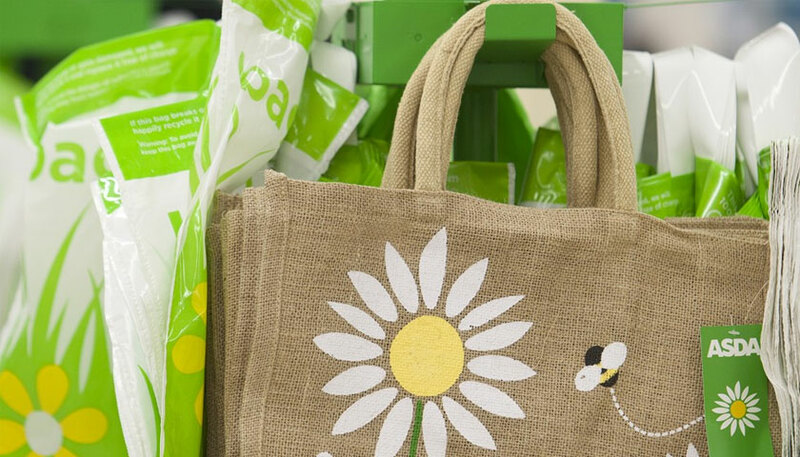 Customers looking to reduce their plastic consumption will be able to easily identify products that have had plastic removed or reduced from their packaging, thanks to a new on-pack logo being launched by Asda. The supermarket has created a ‘Less Plastic Packaging’ icon that will go on the front of products where at least 10% plastic has been removed from packaging. The logo launched on Asda’s chilled juice lines this month and will be added to other lines throughout the year. 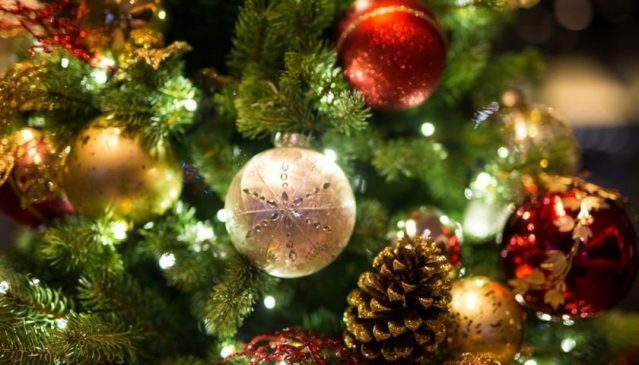 Asda launched its Plastic Unwrapped strategy in February and since then has already removed 2,500 tonnes of plastic from its products – equivalent to 231.5 million plastic bottles – with plans to more than double this by February 2019. 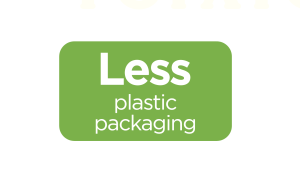 Nikki Dixon, Asda’s Senior Manager for Plastic Reduction, said: “Customers have told us they want us to help them reduce their plastic use, so this logo will help them to choose products that we have redesigned with less plastic packaging.